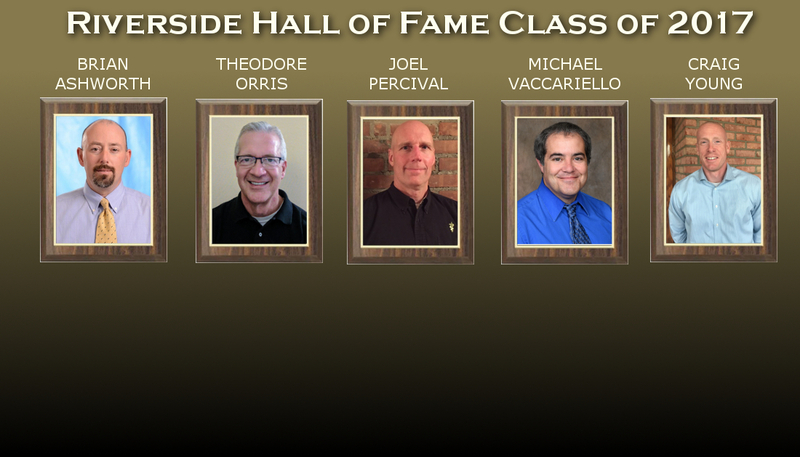 Five new inductees will be welcomed into the Riverside Hall of Fame at a ceremony organized by the Riverside Alumni Association and held at Quail Hollow Resort on October 7. 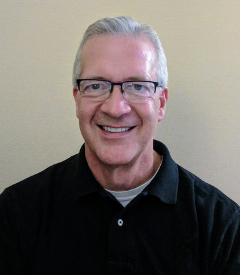 JOEL PERCIVAL, Class of 1980, will be formally inducted after being selected in the Alumni Category last year but being unable to attend the 2016 ceremony. After four years of working at various clinics, his inherent love of animals led him to establish Big Creek Veterinary Hospital in Concord and then purchase Kirtland Veterinary Hospital. These clinics have been rated in the top 20 privately owned veterinary care facilities in the United States and employ nine veterinarians among their 32 employees. Joel participates in internship programs by working with students from four local colleges as well as Ohio State University. Joel was active in three sports at Riverside and was a member of National Honor Society and Key Club. He attended Hiram College for three years and received his DVM degree from OSU. He participates in many animal welfare programs locally and is active with a wide variety of social service groups, such as humane societies, the 4-H, Wags for Kids, Pilot Seeing Eye Dogs, Cleveland Mounted Police, and scouting groups. While subscribing to the philosophy that one way to care for people is to take care of their pets, Joel is also a supporter of local youth sports teams, the ALS Ice Bucket Challenge, and cancer fund-raisers. 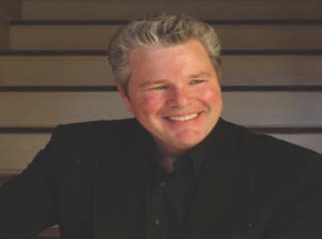 THEODORE ORRIS, Class of 1979, will be inducted into the Alumni Category as well. Now a captain for Southwest Airlines, Ted graduated from Kent State University with a Bachelor’s Degree in Aerospace Technology in 1983. He was a salesman for Cessna Aircraft Company, a pilot for Piedmont Airlines, and a pilot for Citation Shares. As a corporate pilot for the latter company, he flew well-known professional people to their events. Ted has been in aviation for 31 years and has over 25,000 flying hours logged. Ted was known as an outstanding student who organized many activities while at RHS. He performed in all of the theater productions during his sophomore, junior and senior years and was the driving force in getting the school auditorium named in honor of David W. Shaner. He organized two school reunions and has been a speaker at the school, sharing his enthusiasm for flying. He speaks at elementary schools whenever his schedule permits and does much volunteer work in his community, especially for older residents. 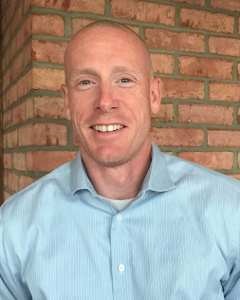 BRIAN ASHWORTH, Class of 1989, will be inducted into the Athletic Category and has also achieved a high level of success in his engineering career. While at Riverside, he was a cross country stand-out as a 4-time letterman, 4 time All-conference selection, 3-time individual conference champion, 3-time MVP, 2-time individual district champion, and a 3-time News-Herald 1st team member. He was also named MVP and All-Ohio in cross country (9th in state – AAA). 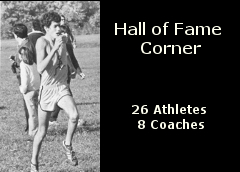 Brian’s achievements in track were also impressive: 4-time letterman, 3-time All- Conference placement, individual champion, All-Ohio, 2-time state competition in 3200m, third place at the 1989 state meet for the 3200m event (AAA), and 6th at the Midwest meet. He was a 4-year letterman at Miami University and was named All-Ohio in cross country and track. In 1994 he was a Division I national qualifier in cross country and was All-MAC in both track and cross country. Overall, Brian led his teams to championship levels in high school and college and was a multi-year captain leading by example. He earned a Bachelor’s Degree from Miami in Science Engineering (manufacturing) and is now a manager for Computer Integrated Manufacturing ABB. His past positions include manufacturing engineer and CIM engineer for Reliance Electric (Rockwell Automation). In 2002 he was runner up for the Rockwell Automation Good Citizen Award and in 2004 the winner of that award. 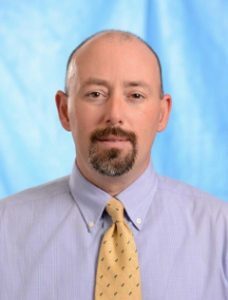 His involvement in the community includes membership in the Greenville and the South Carolina Jaycees, the Greenville Foundation, the Beach Ball Foundation and being an assistant coach for kids’ sports. CRAIG YOUNG, Class of 1993, will be inducted into the Athletic Category and has had an admirable career in local law enforcement. His accomplishments in RHS sports include being a 3-year letterman in both basketball and baseball. During his senior year he was NEC player of the year, both Plain Dealer and News-Herald player of the year, and Lake/Geauga/Ashtabula player of the year, all in basketball. He also broke ten school records, and, in the summer of 1992, participated in the Nike John Farrell Invitational in Las Vegas, a national tournament for the country’s most elite basketball players. After being offered several basketball scholarships, Craig accepted one at Mercyhurst University, where he was a 4-year starter, 1,000-point scorer, and a “top ten” point scorer. 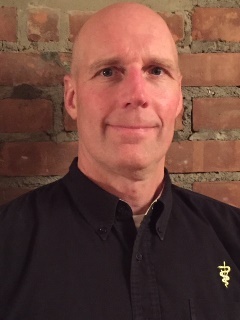 After receiving his Bachelor of Science Degree in law enforcement in 1998, he earned an Ohio State Highway Patrol Academy officer’s certification in 1999. He received the academy’s award for being tops in physical fitness. Previously he held positions with the Centerville Police Department and the Lake County Sheriff’s Office. At the latter he served on the SWAT team, in the detective bureau and as a crime scene investigator. He has reached out to his community while serving as a coach and mentor to hundreds of students on the Riverside Youth Basketball Team and in Painesville Little League. He is the boys varsity basketball coach in the Kenston School District. Craig was a financial investigator for Key Bank until spring of this year when he took a position as a deputy in the Chester Township Police Department. 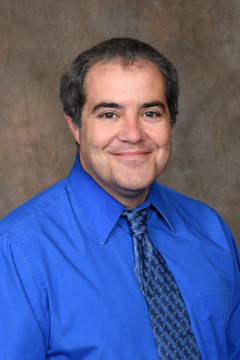 MICHAEL VACCARIELLO will be inducted into the Faculty and Staff Category and is also an RHS alumnus, Class of 1983. Mike was the treasurer for the Riverside School District from 1996-2011. He is now treasurer in the Madison School District. He earned his BSBA in accounting and CPA certifications from Kent State University. He was a supervisor for the Kopperman& Wolf CPA firm for five years and was a senior accountant for Mathews, Gallovic, Granito& Co., CPAs. Mike was the founder of the Riverside Alumni Marching Band, the “voice” of the Riverside Regiment, former president and treasurer of the RHS Alumni Association and assistant treasurer of the Band Boosters. He coached the Painesville Concord Youth Basketball League and the CLP Baseball League. As a steward of the Riverside schools’ finances, Mike was known for his accessibility and spirit of cooperation with staff and community members. 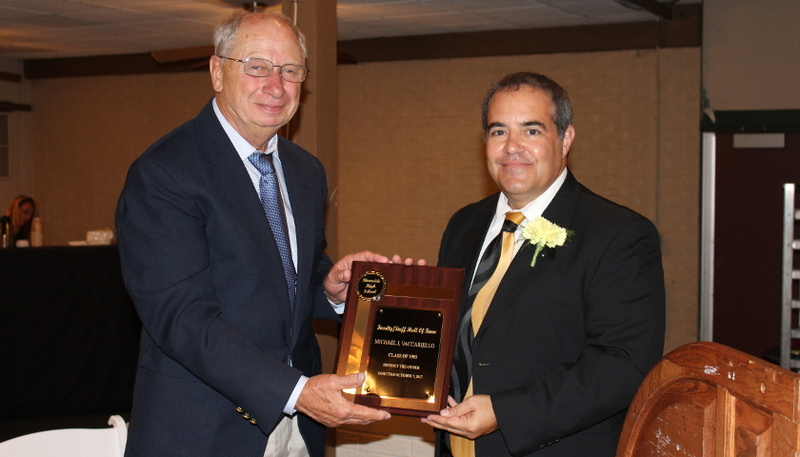 He was named Most Valuable Administrator by the School Nutrition Association of Ohio in 2005. The public is invited to attend the Hall of Fame dinner and induction at Quail Hollow, 11081 Concord Hambden Road, Concord. Cost is $30. Reception and cash bar service begins at 5:30, dinner at 6:30 and the induction at 7:30. For reservations contact Kathy Riley at 440-257-6105 or kathleenjriley@aol.com.